Work > What Did Freud Dream About? What Did Freud Dream About? 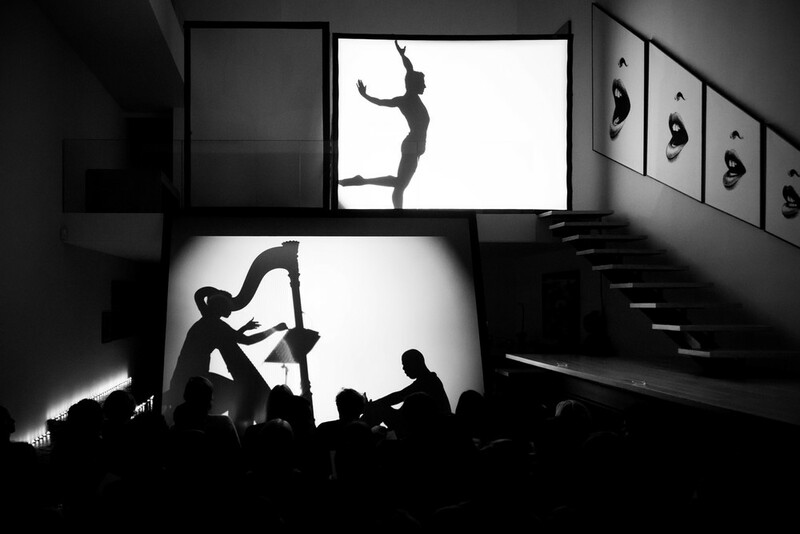 An intimate and unique evening of live opera, dance, and art in a historical lieu, curated by Roya Sachs in collaboration with Astrid de Maismont. What did Freud dream about: The interpretation of the interpretation of dreams, was a one night only mixed-medium immersive performance. 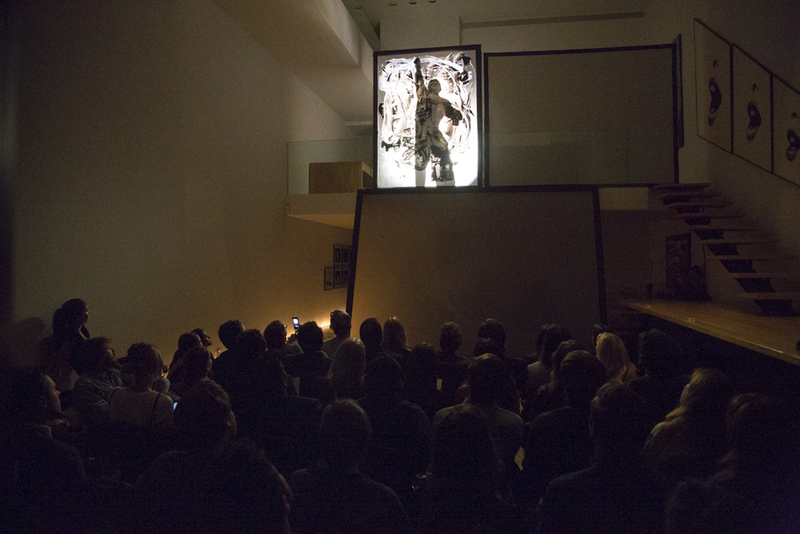 The concept of the event was based around Freudian dreams and his theories about the Unconscious, a dialogue bringing together three different realms of art. Renowned composer Doug Balliett created a brand new stunningly melodic piece exclusively for the event, based around Freud's dream-based theories. Opera’s rising bass star Davone Tines sang, accompanied by the Philharmonic's Ashley Jackson on the harp. Alongside them, 15 year New York City Ballet dancer Sean Suozzi performed a unique dance. 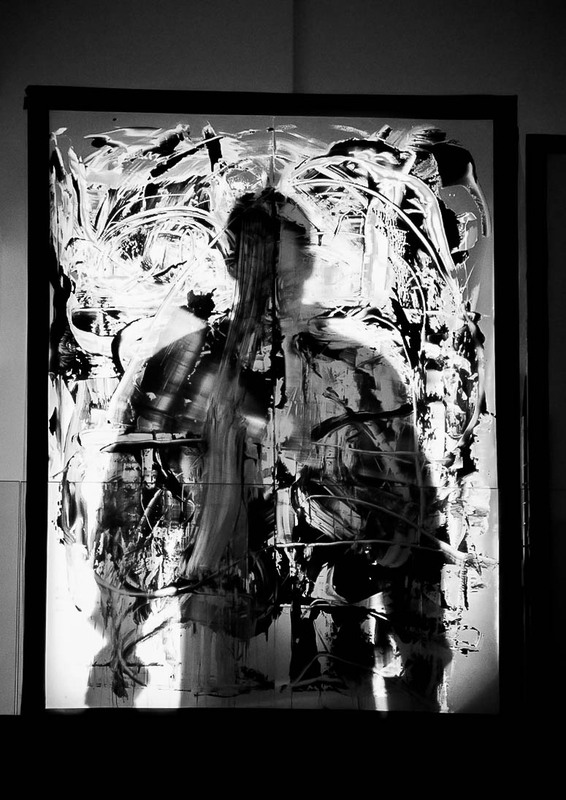 This coincided with a live art performance by abstract painter Chris Willcox. The salon was the first and last time the piece was ever be performed - essentially going against the classical immortal tide of operas and music, and giving it a very raw start and end, much like a dance and the performance of an artist. The historical lieu in the Upper East Side was designed by the infamous Paul Rudolph, and a regular spot in the 80s for creatives such as Andy Warhol and Liza Minnelli.